A significant proportion of the sportscar community has recently displayed their empathy for LGBT drivers, in particular when Danny Watts and Hurley Haywood came out as gay. 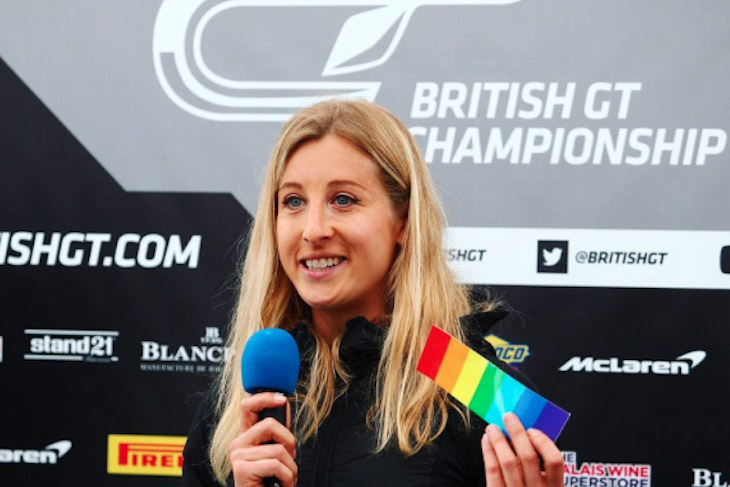 It is in this context that 37-year-old British driver Charlie Martin recently announced that she is transgender, some six years after her transition. “Transitioning is the scariest thing I have ever done. I was of course a little apprehensive to come out in the paddock but people were generally very kind to me,” she says. Martin started competing in the Loton Park Championship in 2006. 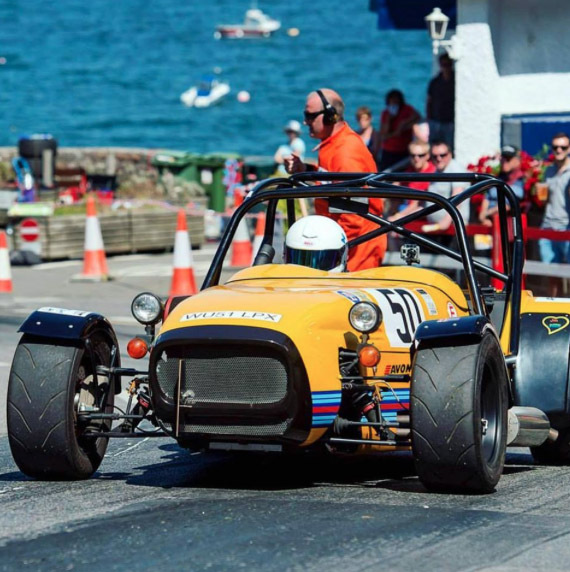 Over the course of a little more than a decade, she further developed her driving skills in Hillclimb, both in the UK and in France, at the wheel of Peugeot 205s, Westfield SEiWs, Formula Renaults and Norma M20FCs. 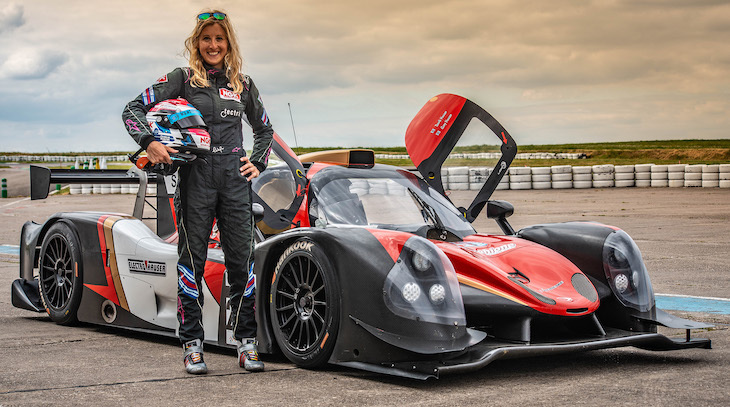 In 2017, she joined Hillclimb champion and ELMS driver Nicolas Schatz at the Le Mans round of the Trophée Tourisme Endurance, driving a Norma M20FC. They finished the race in third position. “I immediately felt at home in this prototype. It’s a very pleasant car to drive. It was a great experience. I felt fit and I was on pace,” says Martin. 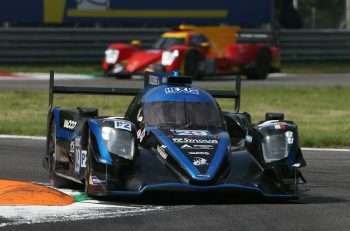 This Michelin Le Mans Cup season is set to be part of a three-year program ending in 2021 at the 24 Hours of Le Mans. If she succeeds, Martin will become the first transgender driver to compete in the big race.